Medical Device - Xyntek Inc. In the face of increased quality issues and the high costs of maintaining compliance, Medical Devices organizations face significant challenges in advancing product quality and still meeting the demands of growing the bottom line and overall business profitability. These challenges are present across various phases of the product development life-cycle including planning, design, supply, manufacturing, and customer support. Most often resolution of the issues presenting are approached in technology silos resulting in islands of automation and disjoint information systems, which are neither optimized for the users nor provide optimum functionality for the business process. 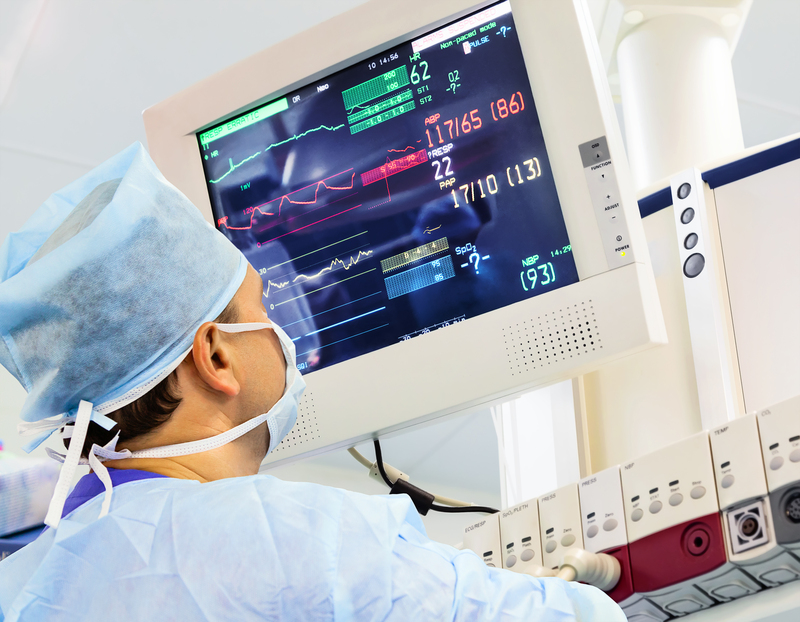 Xyntek offers consulting and technical engineering services that address system integration and automation development aspects within the Medical Devices industry. Our services feature strategy consulting as well as detailed optimization and solution design services, working with staff and best-in-class technology vendors to provide technical expertise. 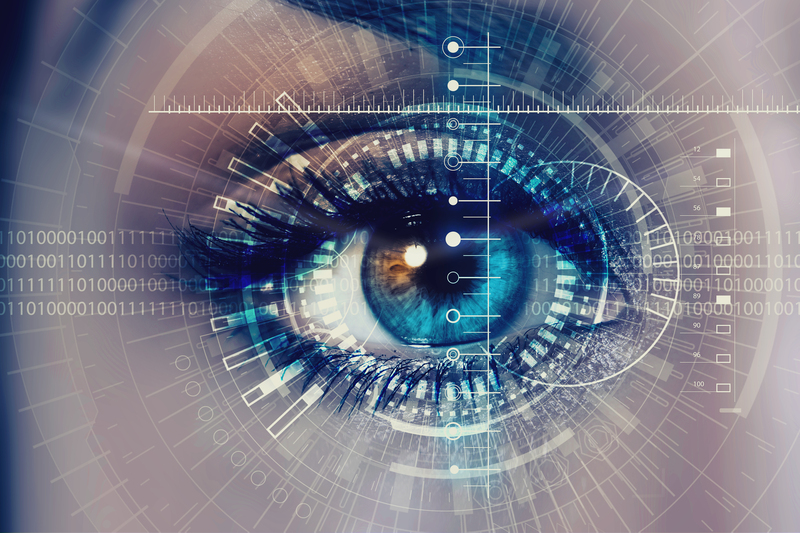 Xyntek provides user authentication and/or electronic signatures through the use of biometrics to manufacturing, development, and enterprise-wide applications. Any combination of passwords, identification cards, or biometrics may be used for secure computer access, electronic authorization, and/or signing. The Xyntek solution is based upon globally supported ID Center Software. We provide integration and support to implement the solution across business-critical data management systems and existing legacy software applications throughout the Medical Device enterprise. Applications in lab operations, manufacturing, and product release are supported, including popular Quality Management Systems (QMS) and Manufacturing Execution Systems (MES). Xyntek offers turnkey Machine Vision solutions and services to medical device manufacturers which optimize product quality, improve process efficiency, and decrease costs. Our solutions focus on product quality inspection and identification. Our proven track record of designing effective machine vision solutions for Life Sciences industries has allowed us to deploy 21 CFR Part 11 compliance solutions for applications such as Print Quality Inspection, Optical Character Verification, 2D and barcode decoding, defect inspection, dimensional gauging, product verification, part alignment and orientation, and packaging/seal inspection. Our turnkey services include design, development, build, and integration of machine vision solutions with other material handling, equipment, robotic components, and information systems for true end-to-end process optimization. Recent initiatives in Healthcare IT (HIT) require the integration of medical and patient care devices with patient information systems and Electronic Medical Records (EMR) systems. This integration allows for the capture of patients’ health data into a centralized information system, which improves patient safety, quality of care, and clinical workflow efficiency. The desire for these benefits, in conjunction with drastic increases in Healthcare IT investment, is putting increased pressure on Medical Device manufacturers to design and develop products that meet new industry standards, satisfy demands from customers, and flourish in today's economy. 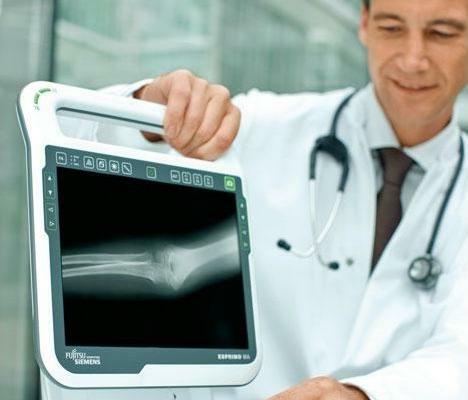 Xyntek is an ideal partner to help Medical Device manufacturers design and develop products that meet industry connectivity and interoperability requirements and standards. Our solutions and services are geared towards reducing development costs, improving time to market, and reducing the barriers to market entry.